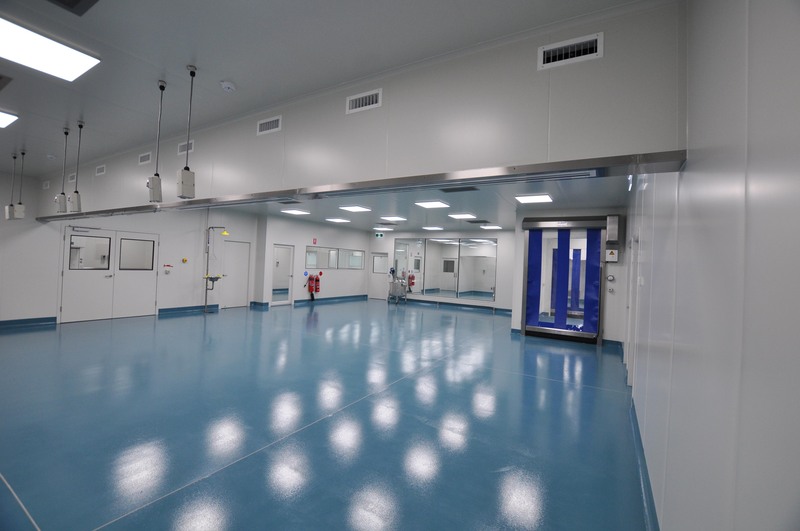 FBJ have just completed the new production facility at Medical Developments International (MDI), in Scoresby for Synertec, who was the successful builder. 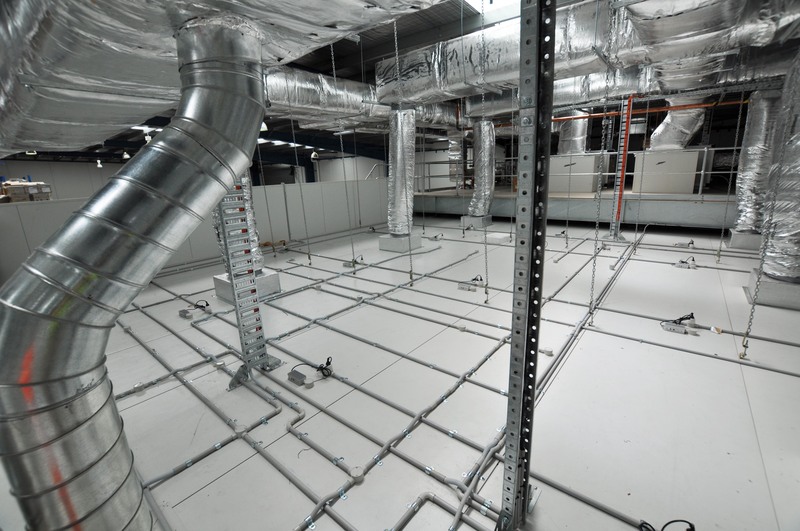 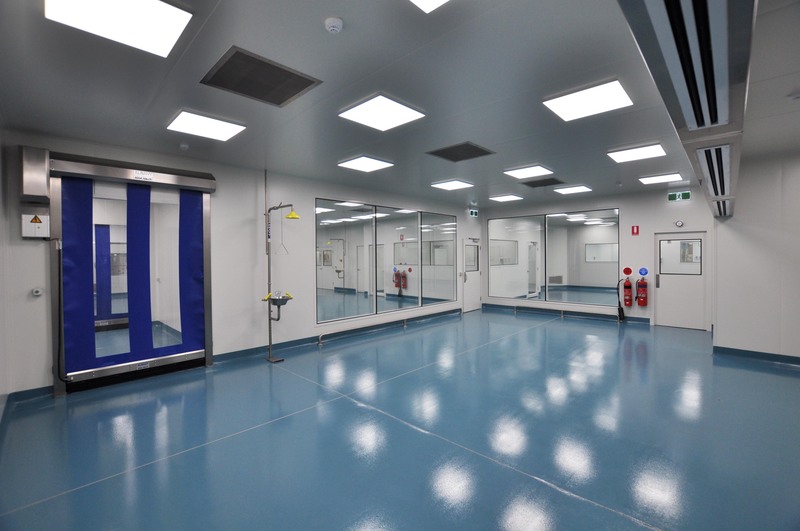 FBJ installed the complete cleanroom structure utilizing the specified walls and ceilings that were manufactured by Kingspan. 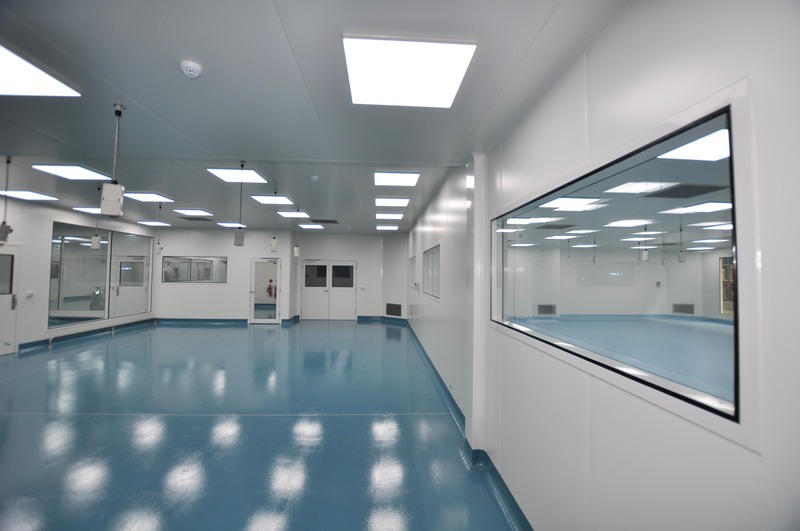 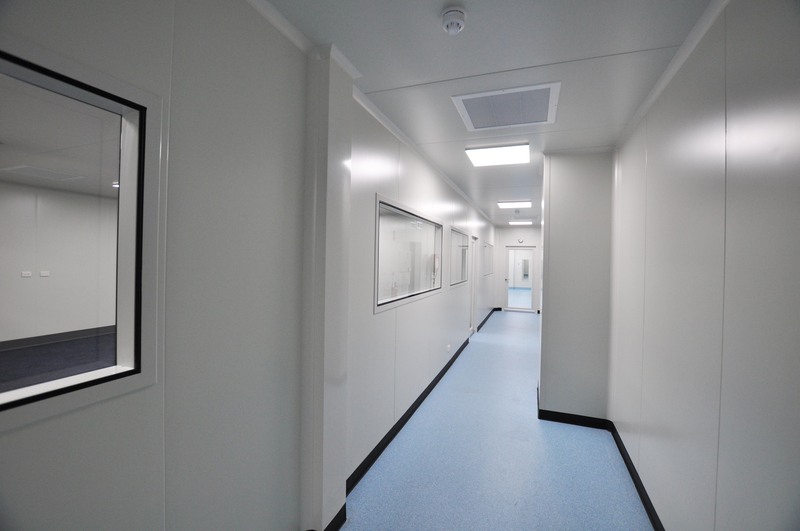 The custom doors, windows and surface mounted cleanroom lighting were supplied by ISO-PHAR. 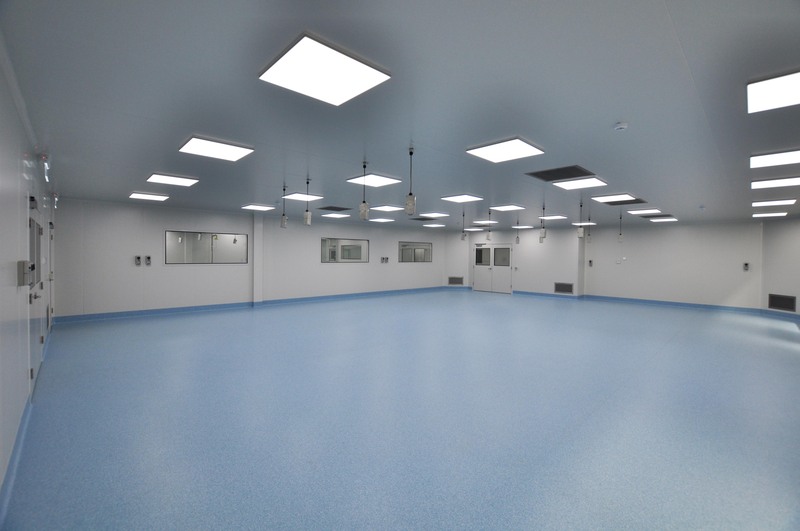 FBJ were also responsible for the installation of vinyl flooring, epoxy finishes and all the above ground plumbing works.